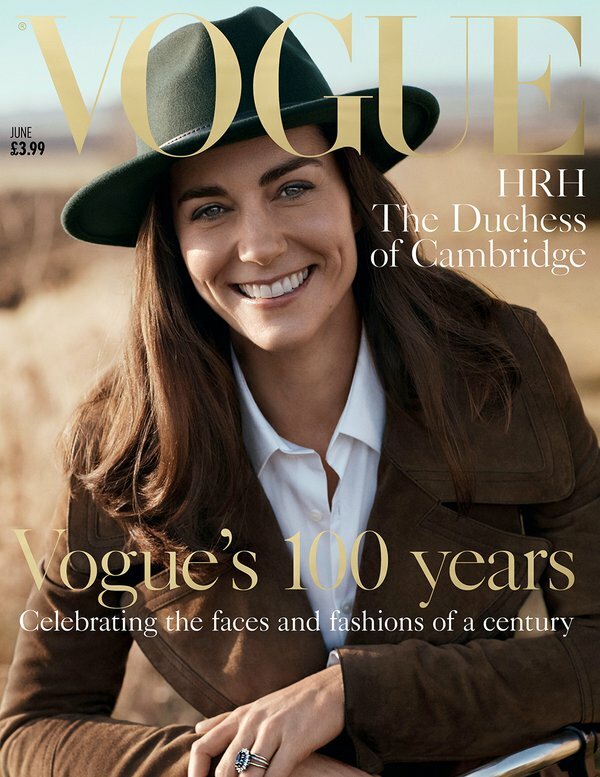 Instead Kensington Palace and VOGUE yes you read that right VOGUE have released 3 portraits of Catherine and announced that the Duchess will grace the cover of Vogue’s centenary issue. 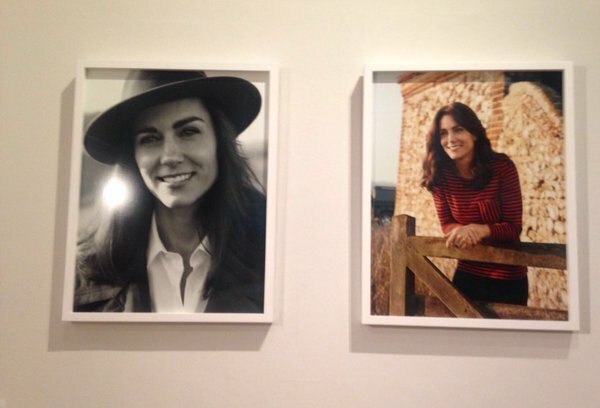 It was also announced that in her role as Patron (and, one would assume, covergirl) the Duchess of Cambridge will visit the National Portrait gallery on 4 May to view 2 of her portraits which were tonight added to the Vogue : 100 exhibit. The National Portrait Gallery shared this picture of the portraits after they were installed. We most certainly looking forward to all of Catherine’s engagements on May 4th and will bring all the news as fast as our fingers can get articles ready for the website.